If you are in need of commercial or residential services, then you can contact Major Floor Care. 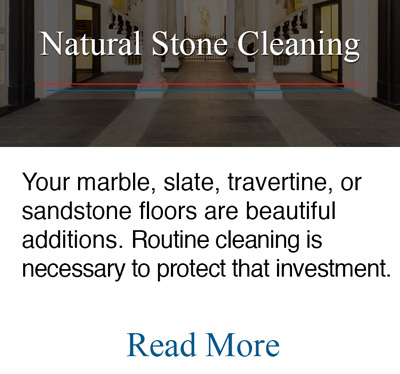 We offer a variety of services including tile & grout cleaning, area rug cleaning, natural stone cleaning, wood floor cleaning, upholstery cleaning and carpet cleaning. We serve people who live in and around the Altamonte Springs Florida area. You can expect great service. Regardless of whether you need carpet cleaning, wood floor cleaning, natural stone cleaning or area rug cleaning, you will be able to rest assured that it will be done the correct way. We have hired people who have been trained to perform these tasks. Not only are they trained, but they are hard-working and experienced. One of the keys to doing tile & grout cleaning and upholstery cleaning correctly is to use the right products. Major Floor Care carefully takes the time to select the products. Our products are not only superior, but they are also safe. We believe that it is important to use products that are free of harmful ingredients. We look forward to providing you with the service that you need. Our goal is to make your service excellent. Contact us today to make an appointment.